 What you need to know about vaping in Indy. Need an excuse to knock your buddies around? Suggest a game of bubble soccer. Whether you’re training for the Mini or just out for a light jog, these paths are hard to beat. Locals in New Castle call West Fair Oaks Road “Cancer Street,” where a curious number of residents share a rare and horrible diagnosis—and wrangle over a medical riddle with no answer. When Kalgaonkar discovered after moving here that Indy lacked a Bikram option, she didn’t meditate long before opening The Hot Room’s northside location in 2013. Now, downtown has its first studio devoted to the Bikram brand of heated practice. We bring you the best in fitness, pampering, and wholesome foods in the 2015 Best of Health & Beauty.